UK would not vote Remain in a second Brexit vote, claims public poll. The notion that the UK would overwhelmingly vote to remain in a second referendum has been made popular by many political pundits and other experts. Polling, however, is not entirely consistent with these claims. 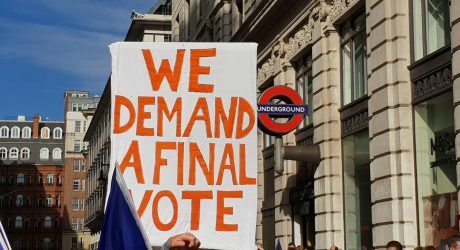 The call for a second referendum has been prevalent ever since the narrow victory for the Leave campaign in the 2016 vote on the UK’s membership of the European Union. A public opinion survey conducted by the polling firm Deltapol found that there has been no recognisable change in the consensus towards the Brexit vote. 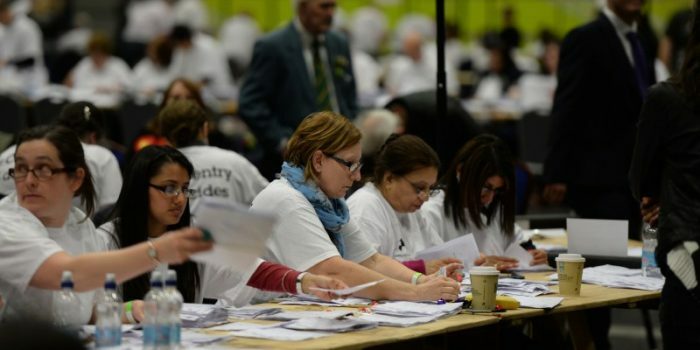 The survey consisted of a representative sample of 1,484 British citizens and also accounted for the variation in age, gender and prior voting history. When asked: “In a referendum held today on whether the UK should remain in or leave the European Union, how would you vote?”, 45 per cent of the sample said they would vote leave and another 45 per cent said they would vote remain, while the rest admitted to not knowing which way to vote. Although in general, the sample favoured a Conservative government to a Labour one (39 per cent to 36 per cent), 42 percent said that they would vote Labour if a general election were held tomorrow. Accordingly, 62 percent of the sample felt that Theresa May was not up to the task of negotiating Brexit, while 52 percent felt the same about the Leader of the opposition, Jeremy Corbyn. Jeremy Corbyn’s support for Labour members wanting a second referendum has brought the issue back into the spotlight. Survey’s conducted by YouGov and Eurobarometer, on the other hand, show the population skewed slightly towards remain. However, much like the Deltapol, YouGov’s survey also shows a clear support for the Conservative party over Labour. The deputy chairman of the Exeter Conservative Association, Aric Gilinsky, who voted remain in the referendum, believes that the will of the people must be carried out and the call for another referendum would most certainly be undemocratic. Mr Gilinsky also said that in his experience, most people voted on principle rather than party affiliation and therefore a change in premiership is unlikely to have any effect on the outcome of another Brexit vote. He pointed out that cost of membership of the labour party is higher than that of the conservatives. “It is cheaper to be a member of the “party of the elites” than it is to be a member of labour,” he said.